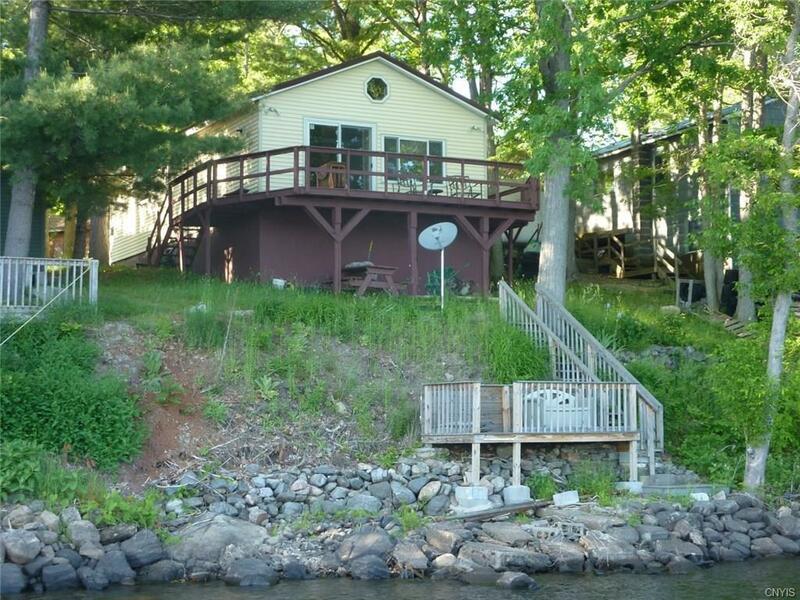 Totally turn key cottage on beautiful Mile Arm Bay, Black Lake. Dock included. Wrap around deck. Second deck closer to water. Great water views. Furnished. Gorgeous sunrise views. Great water depth at the dock. 45' prime waterfront. Kitchen gutted and renovated in last five years, foundation work done, and much much more. Partial basement gives you great storage for boat, fishing and yard equipment. Black Lake is over 21 miles long and is known for superior fishing and boating. Only 15 steps to waterside deck. Road dues are $85/year but are voluntary. Plowing not included in road fee. Directions To Property: From Hammond, Go On Nys Rt 37(S) To Co. Rt 3. L Onto Cr3. Go To Chapman Pt Rd. (Back Bay Campground Sign). L Onto Chapman Pt. Rd. Go 1+ Miles. Bear Right At Y And Follow Lake. Cottage Is About 6 Cottages On Right. 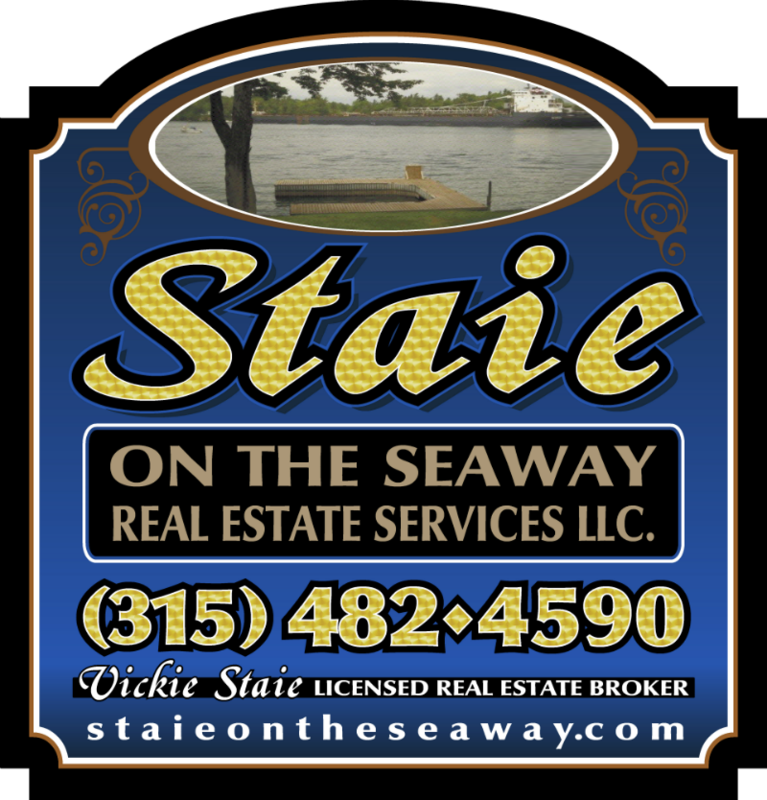 See Real Estate Sign.